The Innovative 3500-8424 comes with a universal mounting option. It can be mounted on a desk as well as on the wall. iPad enclosure 8424 is compatible with iPad gen 1, 2, 3 and 4. 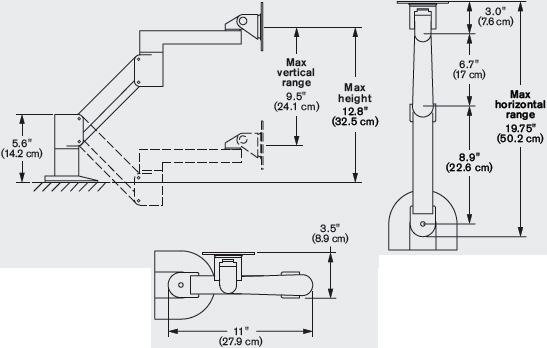 Ideal for tight spaces, the 3500 arm provides monitor flexibility in a space-saving configuration. Freely reposition the monitor, which floats above the desktop. Reclaim valuable desk space and work in comfort. Secure iPad Holder with blocked 'home' button access. Compatible with all Innovative mounts. Keeps the iPad accessible yet safe. This version blocks user access to the 'home' button. Available in black, silver or white. Allows home button access for the user. 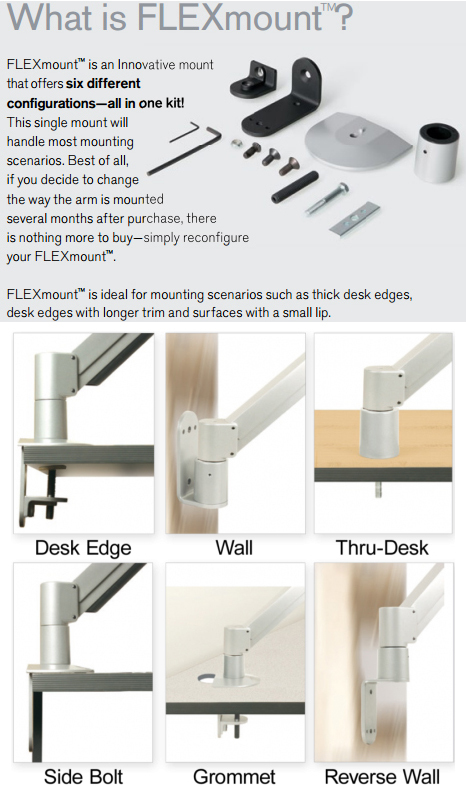 Combine with any Innovative mounting product for a secure self-service or POS application.